As free items, we include no warranty or product support. While our resources are free, in order for us to maintain our various free online services and materials, we would appreciate any donations that you feel able to give. 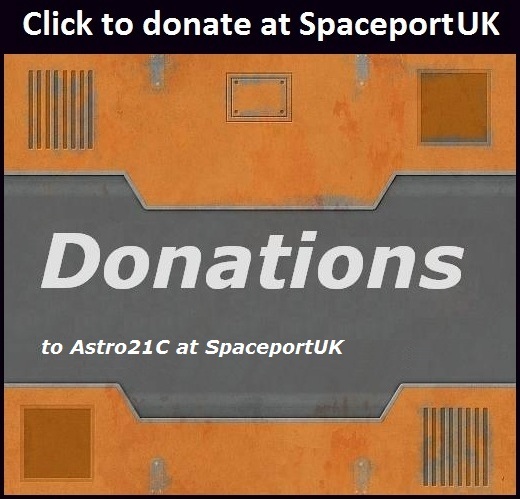 Donation payments can be made either here using the PayPal button, or in-world at SpaceportUK in Second Life using Linden Dollars. We hope you find our products of value, use and enjoyable.